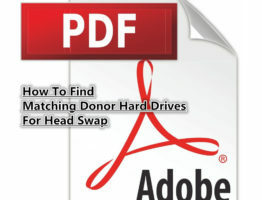 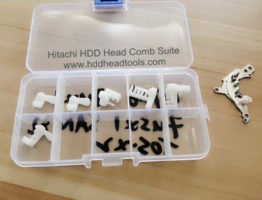 This is one very helpful online self-training head replacement guide for Hitachi laptop hard drives. 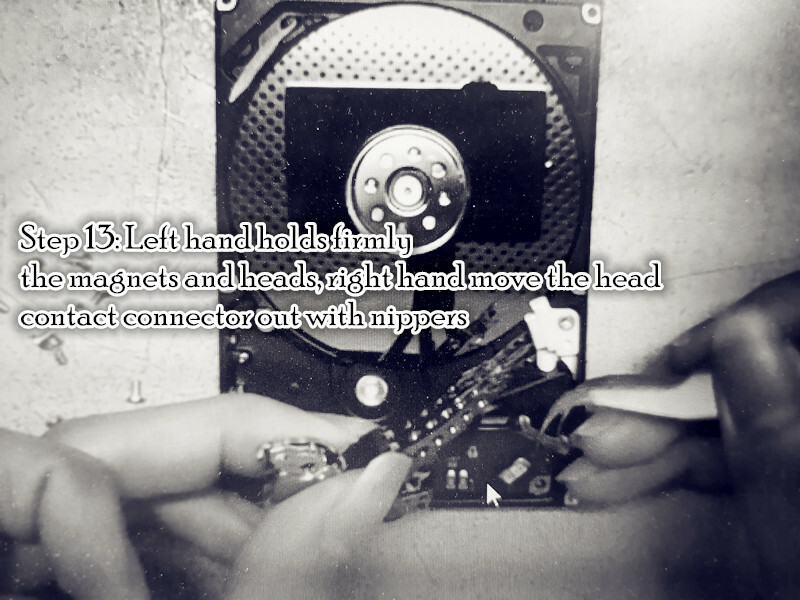 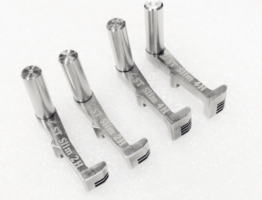 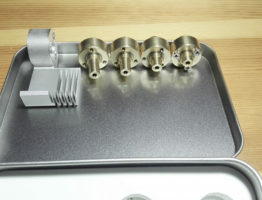 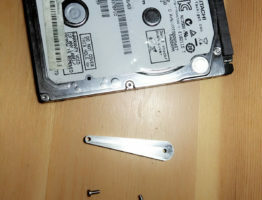 There’re many tips for successful head replacement for Hitachi laptop hard drives, for those who are new to data recovery or new to physical data recovery, without these tips and knowledge, it’s too risky users will fail during the head replacement, such as knowledge about the hidden screw, the knowledge about how to remove the head lockers, how to remove the head limitator, how to move the single head to parking ramp, etc. 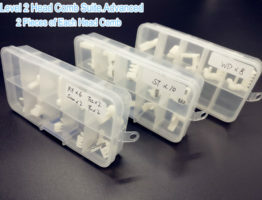 All of these are included in this premium head replacement guide.